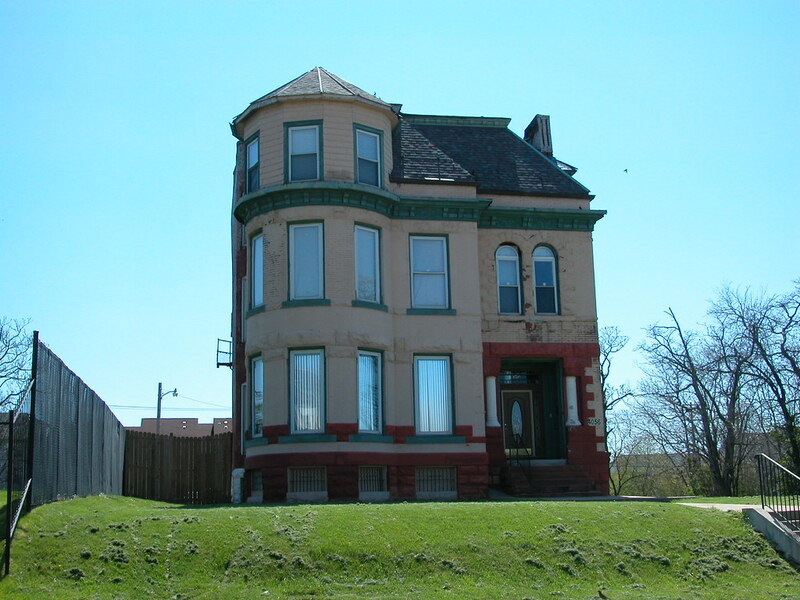 The house at 4056 Washington in 2007. In October, St. Louis University paid $150,000 for the mansion at 4056 Washington Boulevard. The house was in foreclosure. Underneath layers of paint are the lines of idiosyncratic gilded age St. Louis architecture. Built in 1891, the house was clearly influenced by the popular Romanesque Revival style, evinced here through rusticated stone lintels and window surrounds. However, the wooden cornice has qualities of the Italianate style and the mansard roof and turreted bow evokes the French Renaissance Revival style seen in the design of St. Louis City Hall, the Frederick Judson House to the east and other buildings from the period. What a delight! The mansion stands just west of the University’s Manresa Center, an interesting complex that originally was the site of the stately McPherson Mansion and later the Marydale convent before becoming the St. Bonaventure Franciscan friary. Since 2000, the University has owned the complex and maintained it as a retreat space. Since acquisition, the university marked the entrance with an inappropriate version of its signature gate. SLU has also purchased all lots between the Manresa Center and the mansion at 4056 Washington. 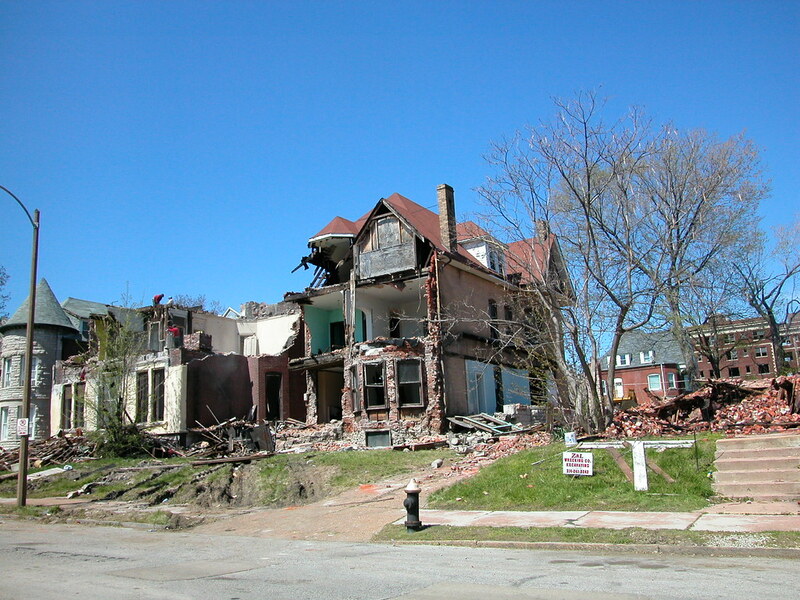 Demolition of the Saaman-owned houses underway in April 2007. This block was once an elite street in the emerging Central West End, but the glory days have long since passed. Most of the block’s parcels are now devoid of buildings. In 2007, Saaman Corporation infamously wrecked three houses on the north face of the block to deal a huge blow to the historic character of the street. Hopefully SLU will not make a similar move with its newly-acquired building. Perhaps the university could incorporate the house into the Manresa Center, adding extra space and helping to retain some of the center’s dwindling historic context. UPDATE: As Vanishing STL discovered, the university applied for a demolition permit on December 4. Alas. 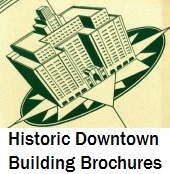 This entry was posted in Architecture, Central West End, Demolition, Historic Preservation, Midtown. Bookmark the permalink.